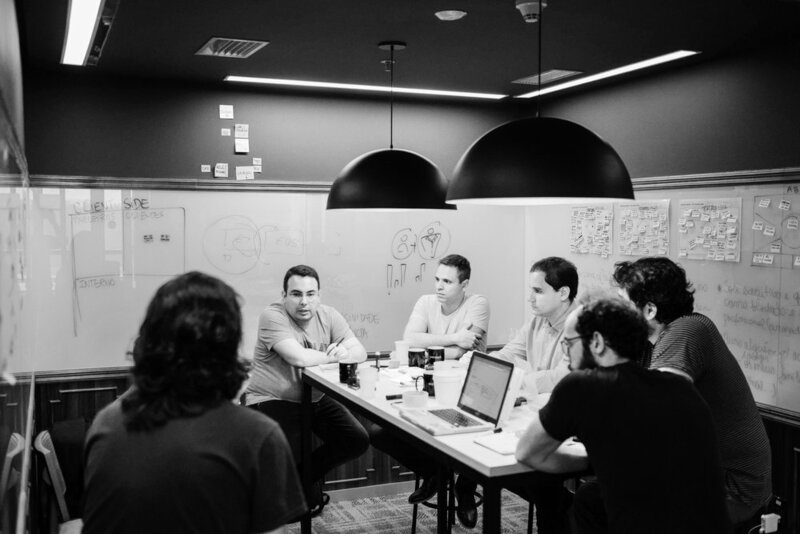 We at brainn.co believe that getting to deliver Excellence means working with the best People, Ideas and Methodology. So start your journey with us today to create digital products with our dedicated team of seasoned professionals. 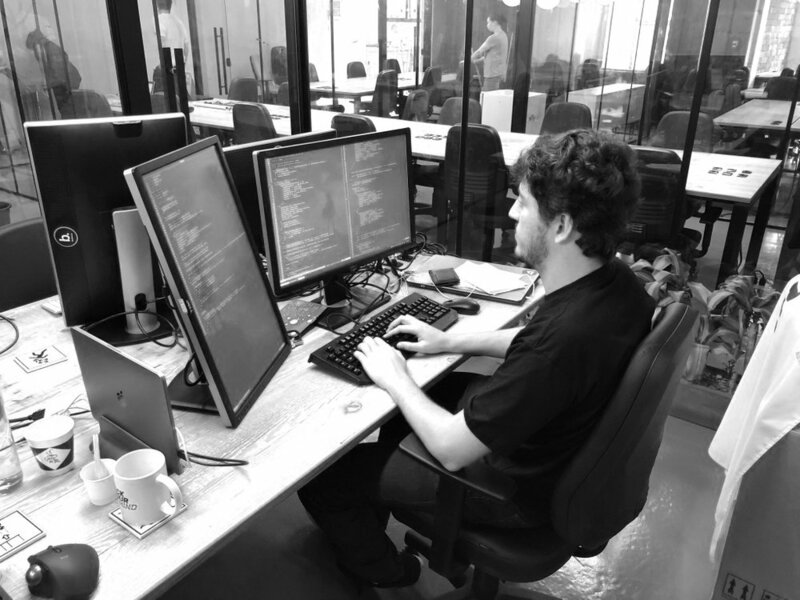 We also believe in a very flexible approach: we work with as many versions needed to validate a product and we have no fear of changing the course of the history with what we learn from users. That's why we have our own core Agile method. 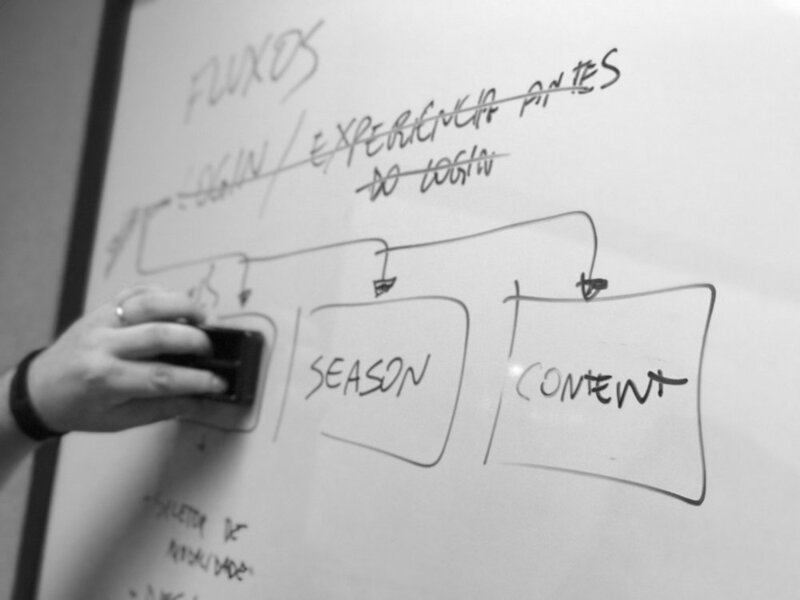 We help you structure your roadmap, allowing your product team develop an user centered product. We offer exclusive full solution product teams to deliver your product ideas, iterating using agile frameworks.